We’re All Living in the Outrage Cycle. This Is What It Looks Like. 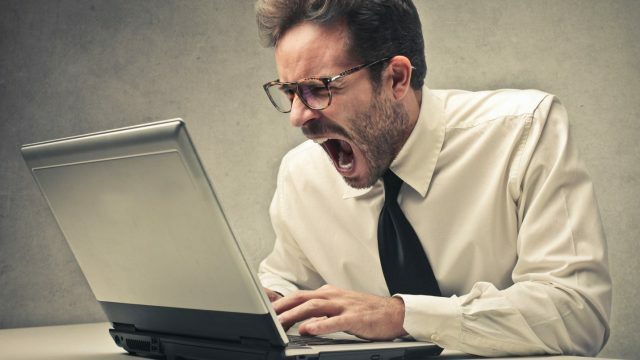 Being angry on the internet, or at work, continues to be a part of our lives. However, stepping back and gazing at it, the pattern is obvious.